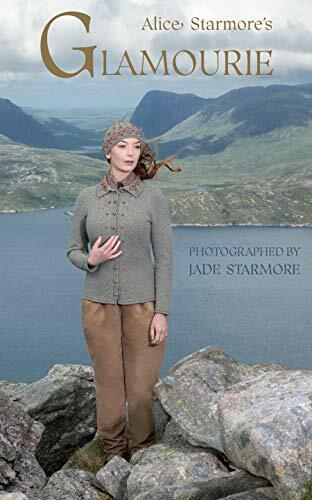 Many handcraft traditions are lost because no one records the history and techniques, even though numerous examples and practitioners still exist. 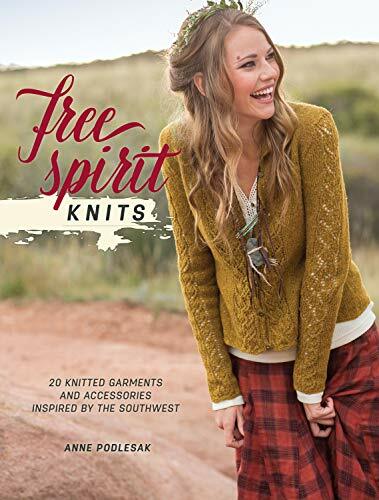 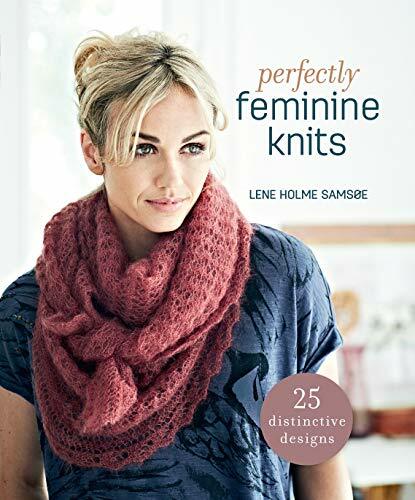 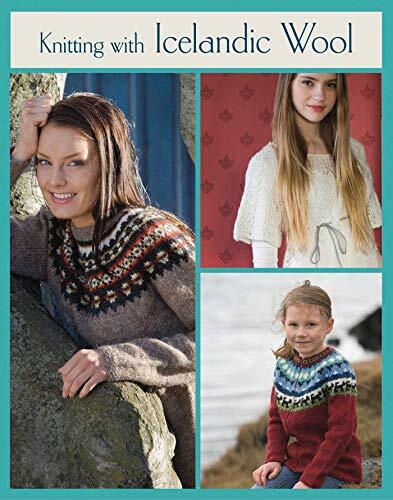 Thankfully, Wendy Keele has prevented this from happening to Bohus-style knitting. 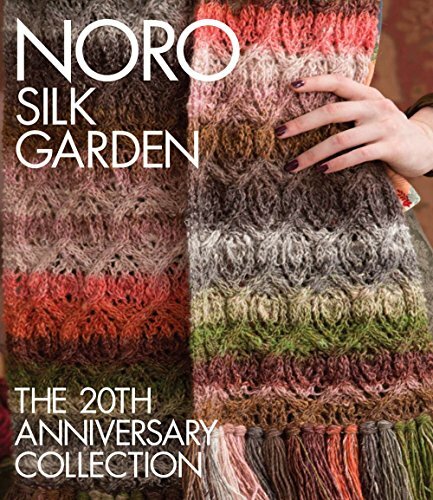 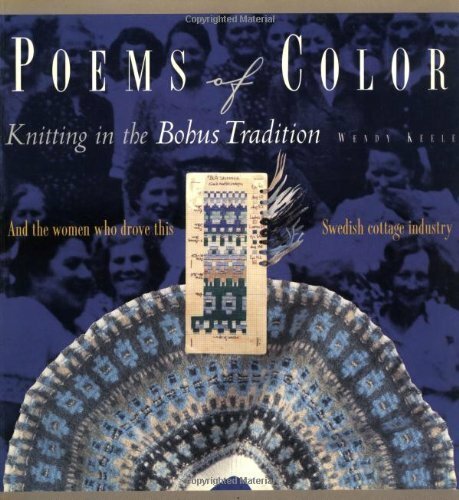 Poems of Color shows this unique Scandinavian knitting style-- philosophy, really--in careful detail, elucidated by a number of the original knitters and beautifully illustrated with color photographs.